Product prices and availability are accurate as of 2019-04-22 18:41:48 UTC and are subject to change. Any price and availability information displayed on http://www.amazon.com/ at the time of purchase will apply to the purchase of this product. 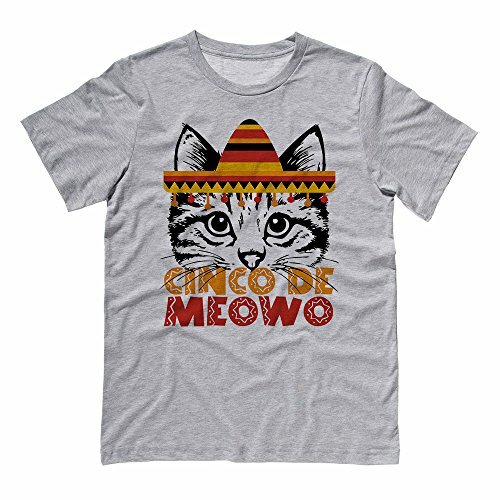 Our Cinco De Mayo inspired Cinco De Meowo Shirt is sure to be a hit at your Cinco De Mayo Party. Featuring a cute cat wearing a sombrero hat with a funny Cinco De Mayo pun. 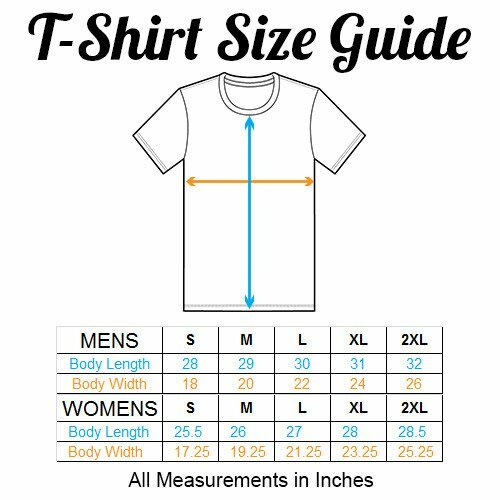 5.4oz, Preshrunk 100% Ring-Spun Cotton Printed on a Unisex Crewneck Tee Printed in the USA For best results, wash inside out and on a gentle cycle in cold water.